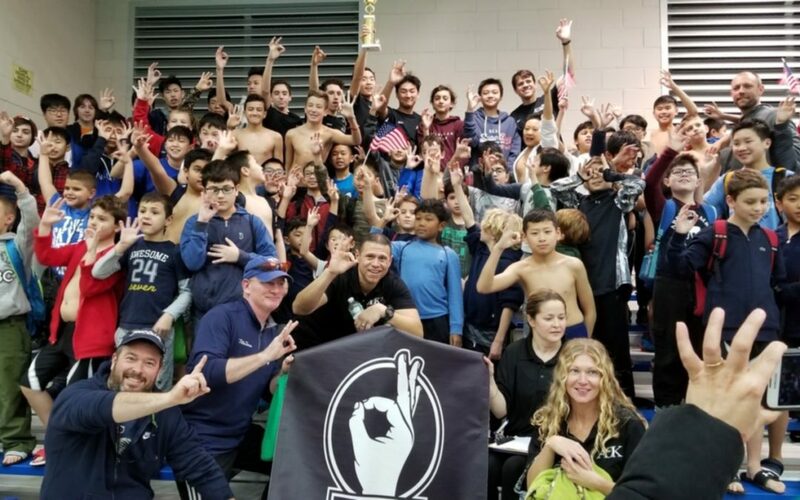 Congrats to the boys on the AOK swimming team who won the Brooklyn/Queens Diocesan Championship last Saturday at Eisenhower Park. The team is comprised of over 100 swimmers from the parishes of St Anastasia, Our Lady of Blessed Sacrament, and St Kevin’s. The team toppled long-time nemesis St Sebastian’s who had won the championship for past 15 years. Great job boys, coaches, and parents!